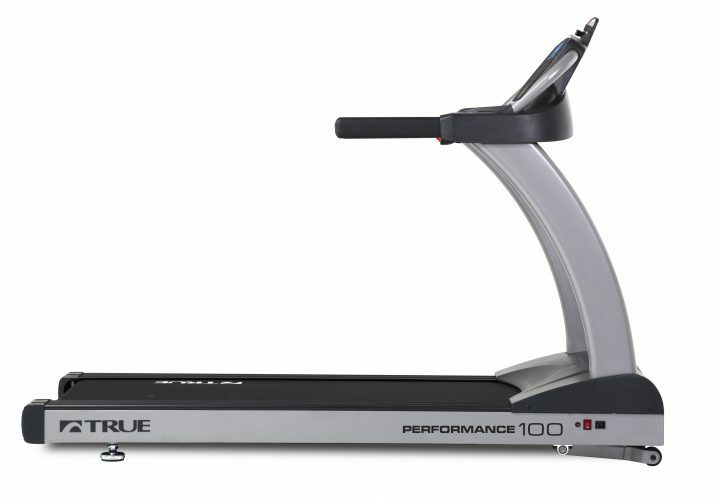 Residential TRUE Performance 100 Treadmill – Tower Fitness Equipment Services Inc. Manufactured with commercial-grade materials and the finest components for extreme durability. 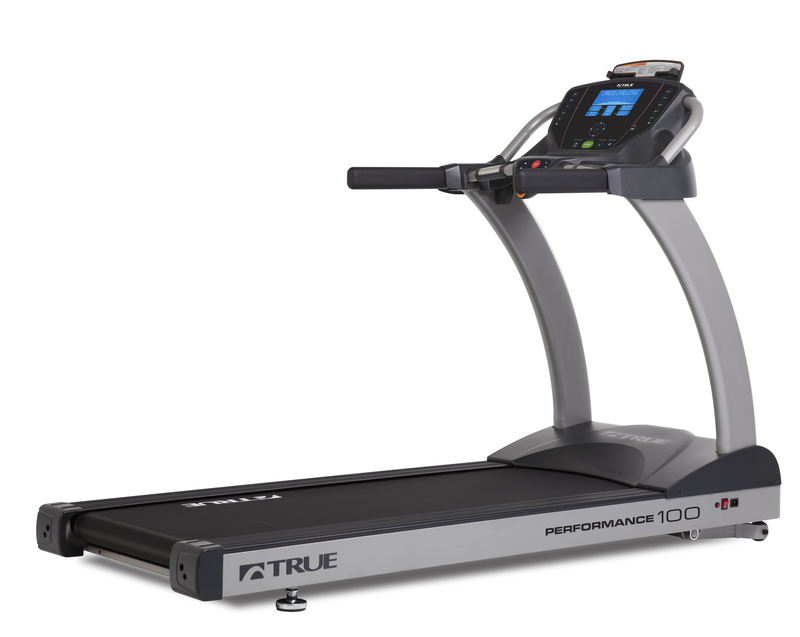 Coupled with a great warranty and service plan, you know that your treadmill will stand up to years of heavy use. 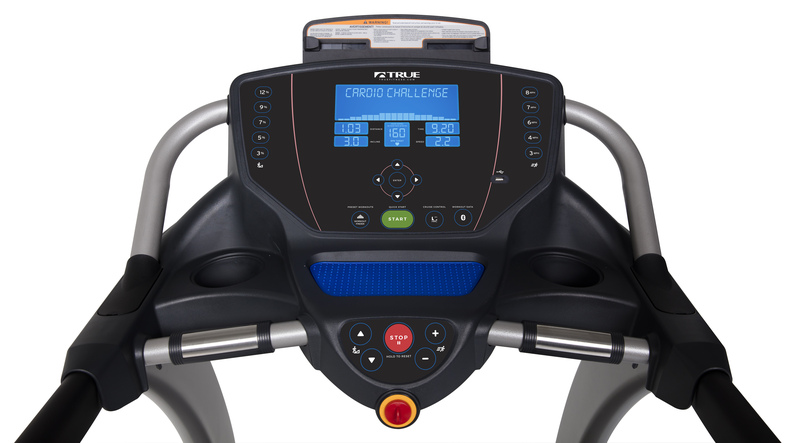 Comfortable and safe workout experience. Offers one of the largest running surfaces in the industry. 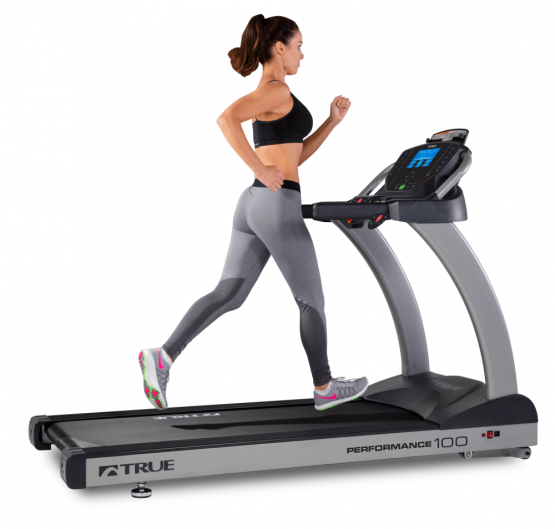 This feature, along with handrails, puts you on a treadmill built with safety in mind. Easy-to-read LCD screen. The quick keys, data feedback and challenging programs provide you the tools necessary to meet your fitness or weight loss goals. TDigital contact heart rate monitoring system to assist you in maintaining your optimal heart rate to maximize your workouts.